Located on the Phoenix Bay, the Anthropological Museum is established in the year 1957. 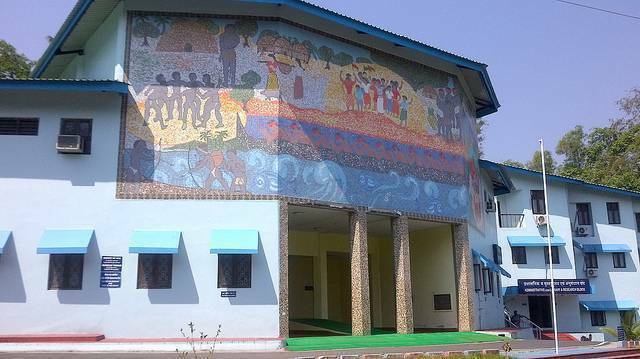 This museum displays the information about the four Negroid Tribes (Onges, Jarawas, Andamanese, and Sentinelese) of Andaman and two Mongloid tribes (Nicobarese and Shompens) of Nicobar tribes. Besides various tools, crafts, handiworks, photo shoots etc you can also come across many items which clearly gives you the idea about their culture, traditions etc. Clay models of house, weapons, utensils, ornaments equipment’s etc used by these tribes is an amazing collection. Museum will remain closed on Monday and Tuesday.